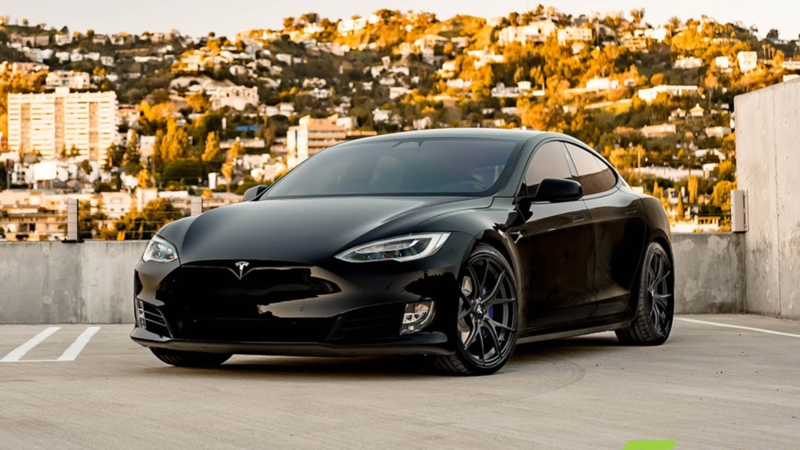 International Armoring Corporation has taken on a big task; they have created a bulletproof Tesla Model S.
According to IAC, they have added an entirely lightweight synthetic fibre laminate armour called Armormax to the outside of the vehicle. This will allow the Tesla to handle being shot by a high powered rifle. The total cost of this transformation was around $73,000 USD, and it added 500 pounds of weight to the car.